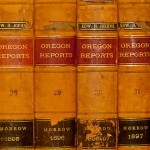 We are experienced in representing the interests of businesses and individuals in local, state, and federal courts and administrative forums in Oregon, Washington, California and other jurisdictions. Through our partnerships, we can handle our clients’ legal matters across the country and in other countries. We evaluate each case on its merits within the context of existing law. Once we understand our client’s situation and their desired outcome, we help them to determine whether to aggressively litigate, employ alternative dispute resolution techniques such as arbitration or mediation, or use a combination of each to attain their goals. In the right circumstances, effective use of mediation and arbitration proceedings can save resources for all parties and resolve a dispute more efficiently than litigation. When litigation is the best path to accomplish our client’s objective, we keep them informed of their options and our actions as we proceed. Each step in the process of litigating a matter is important, as courtroom proceedings often involve a high degree of uncertainty. We take a strategic approach to ensure that our clients are positioned the best they can be, given the circumstances of the matter. 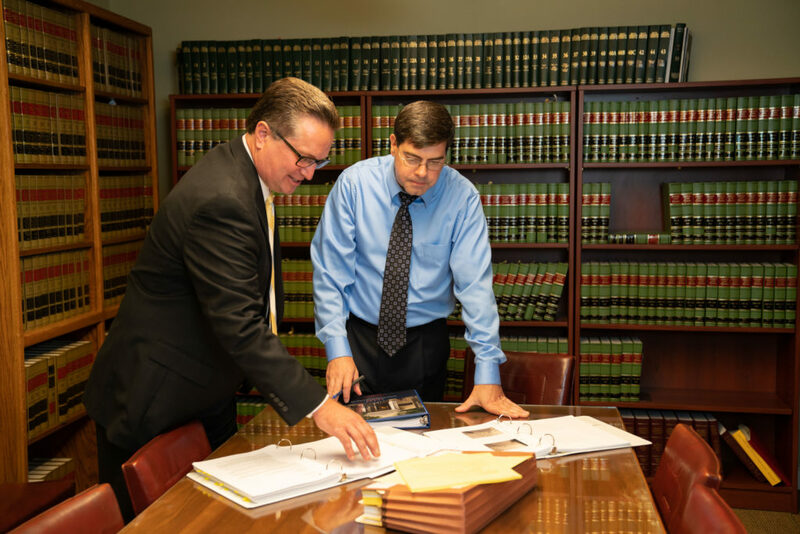 Whether we are protecting our client’s interests by bringing a lawsuit on their behalf, or defending against a lawsuit, we aggressively pursue their best possible outcome. Our clients benefit from our big-firm experience defending insurance companies. We have the capacity to handle large-scale, complex litigation matters going to trial. Our knowledge of the insurance industry assists us in strengthening our client’s position for negotiating settlements. We represent individuals who have been injured or harmed and have strong claims for recovery. We evaluate each situation on a case-by-case basis. When a court rules in the opposing party’s favor, we examine the costs and potential benefits of appealing to a higher court and advise our clients on the merits of the issues their case would present to the court. When the opposing party appeals a ruling favorable to our client, we aggressively defend our client’s interests through the appellate process. We represent both employers and employees in litigation involving discrimination, harassment, and wage and hour claims.